Leah's and Seth's wedding planning journey started with a proposal on the Denver Bronco's stadium field. Seth works in Public Relations for the team and was able to secure special approval to propose there. They also indulged their guests in a rehearsal dinner in the Broncos event space overlooking the field. The venue selection process was quite a journey, to say the least. 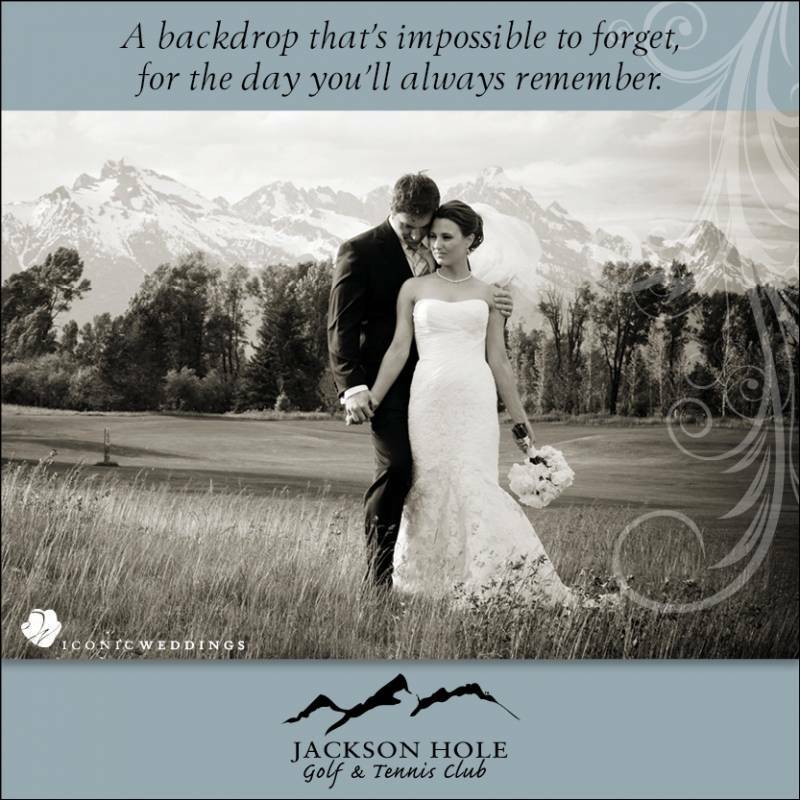 We started to plan the wedding at the Denver Country Club after an in-depth search for the perfect venue that didn't already have an event scheduled for the Fourth of July weekend. But, after intense deliberation and after half of the planning had already taken place, we changed locations to the beautiful Spruce Mountain Ranch. It fit their vision perfectly. The mountain chic setting at the upper ranch created the perfect atmosphere for this "southern girl" and offered subtle rustic touches. Not to mention the stunning views were exactly what they wished for all along for their ceremony! Lush floral, elegant draping and crystal chandeliers were a must for the "wow" factor we all wanted. Leah comes from a New Orleans family, so incorporating their NOLA roots was important. We had a second line with custom hankies and umbrellas adorned in feathers and jewels, lots of cake pull charms for the single ladies, and delicious beignets were served as a late night snack. Despite the fact that there was a huge fire on I-25 that afternoon which caused guests to arrive late, everything went very smoothly and the time was made up swiftly thanks to the hard work from all of the vendors. The couple's July 3rd date allowed them to host a festive celebration that they could continue into the next day with all of their friends and family. The weekend concluded with a lovely mimosa-filled brunch and Fourth of July fireworks show.